SearchQuarry.com Stresses How Background Checks Online Help Prevent Identity Theft. Representatives of Search Quarry, a United States based public records resource, shares insights regarding the importance of checking background records regularly. 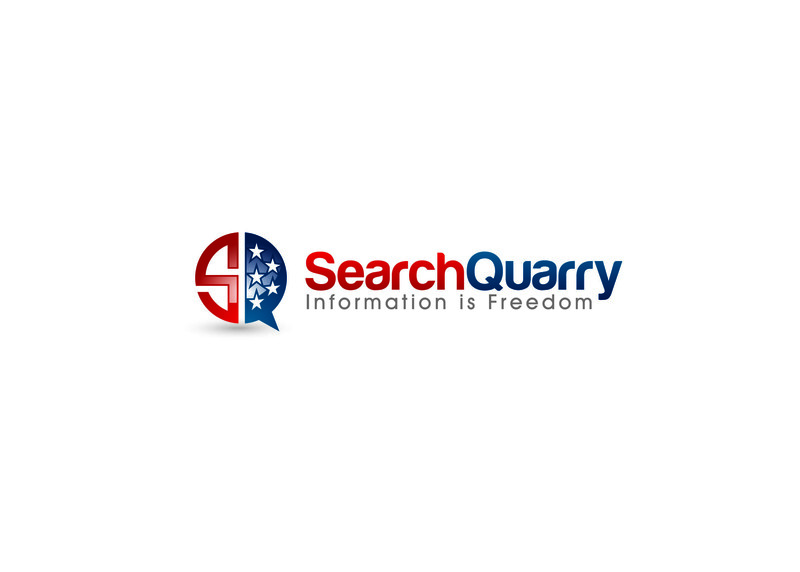 San Diego, California, September 16, 2016	(Newswire.com) - ​​​​Representatives of Search Quarry (SearchQuarry.com) recently shared insight regarding the importance of checking background records regularly. According to those representatives, background checks online can help prevent identity theft, while also revealing errors in public records as well as those that should have been removed and/or expunged. With the billions of public records collected and archived by the government, the majority of the public do not perform background record checks, criminal background checks or identity monitoring until it’s too late. Through Search Quarry’s Public Records Search Platform users can find criminal, incarceration, civil, vital, driving, lien and other records simply by entering a first and last name and, optionally, a city and state. Under the category of criminal records, criminal background checks on arrest records, warrant records, conviction records, incarceration records, criminal court records and felonies/misdemeanors can be implemented, while under civil records one can search for marriage records, divorce records, birth records, death records and civil court records. Driving records information available by using Search Quarry’s database search protocol includes felony driving offenses, misdemeanor driving offenses, criminal driving offenses, traffic citations, vehicle history and traffic court records. Searchable lien records include all bankruptcies, all tax liens, all other liens and all legal judgments. “Despite the fact that most people have some form of background check run on them, very few have an accurate idea of what a background check actually reveals about them,” states a Search Quarry company spokesperson. “This is especially frightening since ID theft is on the rise; many individuals only realize after they’ve been turned down for a job or credit line that their identity has been stolen, perhaps being used by a criminal to steal or perpetuate a crime. 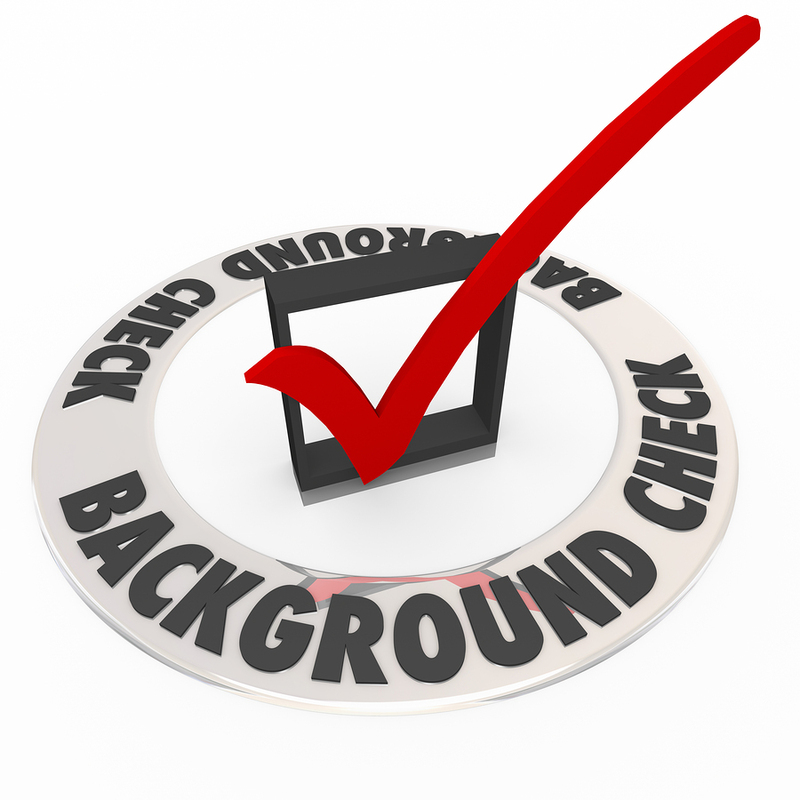 We often hear, 'Why didn't I perform a background check myself?' and we, of course, wholeheartedly agree." “Here at SearchQuarry, we welcome those who haven’t already considered running a full background check on themselves – and we can assure everyone that it’s something they definitely want to think about. In knowing ID theft is increasing all the time, identity monitoring has become as important as ever; indeed, the time is now even for all those who contemplated 'running a background check myself.'" 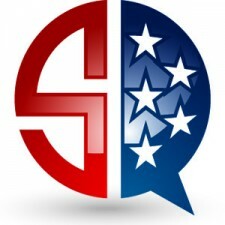 SearchQuarry.com, as a United States-based public records resource utility consisting of a paid member’s area as well as several free tools, was created to assist in locating public records information online. An aggregator of public records in the U.S.,Search Quarry provides unlimited searches in its member’s area, as compared to many of its competitors which make their customers pay extra for additional searches. Further, Search Quarry provides an easy-to-use platform for people to search for many different kinds of public records including, but not limited to, criminal records, civil records, court records, driving records, liens records, bankruptcy records and incarceration records.